“Atlas Shrugs Part II” opens Friday! 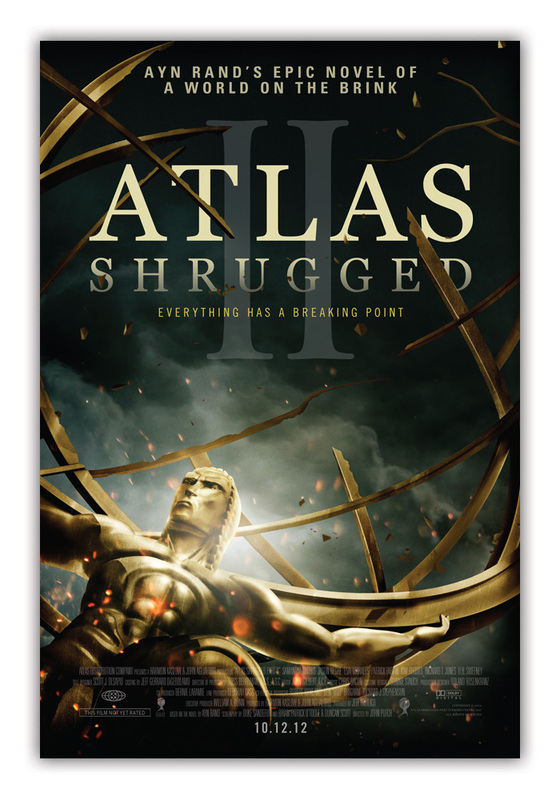 With a new cast, the second installment of the “Atlas Shrugged” trilogy, based on the Ayn Rand novel, opens in theaters this Friday. It will be interesting how the whole “Galt’s motor” thing will be handled in the near-future setting of the movie series. (The book gives no particular date, but there is a lot of speculation that was to be set in the – at the time of the book’s publication – near future of the mid-1970s.) It will probably not be in theaters for a long time, so check it out right away. It’s important to see before the election. And if you haven’t purchased the first installment, it is available here and is on the Amazon video-on-demand service as well as on Netflix.